Cute goes a long way. China Merchants New Energy Group used that fundamental philosophy when it comes to building their 248-acre solar power plant in Datong, China. The regular grid/array is what people typically picture when it comes to solar farms. That design may be becoming a thing of the past when people start seeing that cute can work. Datong's design? A giant panda. What else would they have in China? And what should we call it? 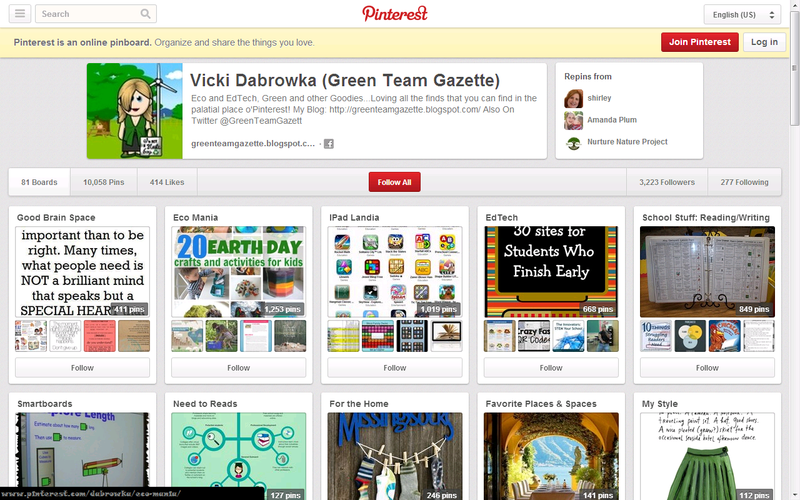 Why, the Panda Power Plant, of course! The first phase was completed less than a month ago on June 30th & is officially connected to the grid. 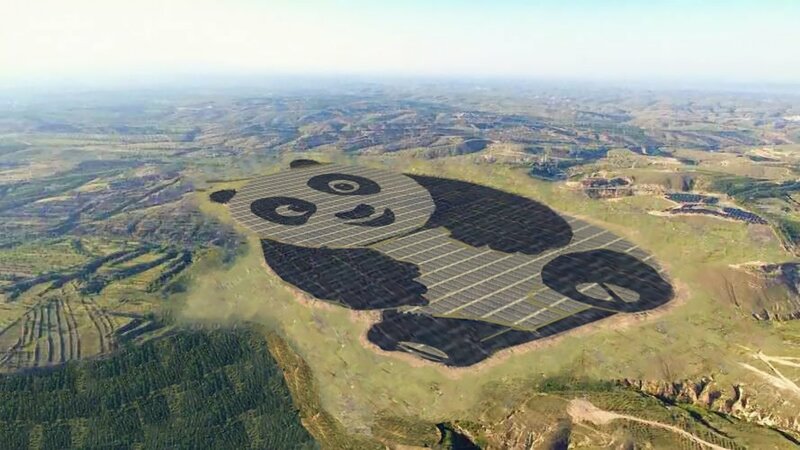 As the design prints indicate, a 2nd panda is planned for phase 2. When at full construction, it is projected to be able to produce 3.2 billion kilowatt-hours over a 25 year time period. That was billion with a B! Of course, in doing so, it will also eliminate a significant amount of coal-produced electricity. The estimate: about a million tons of coal! Overall, that will reduce carbon emissions by a projected 2.74 million tons. That's significant! So why go cute? To raise awareness about clean energy. I'd call that brilliant. Based on how this one goes, China Merchants New Energy Group has plans to build more panda-shaped solar plants over the next 5 years. 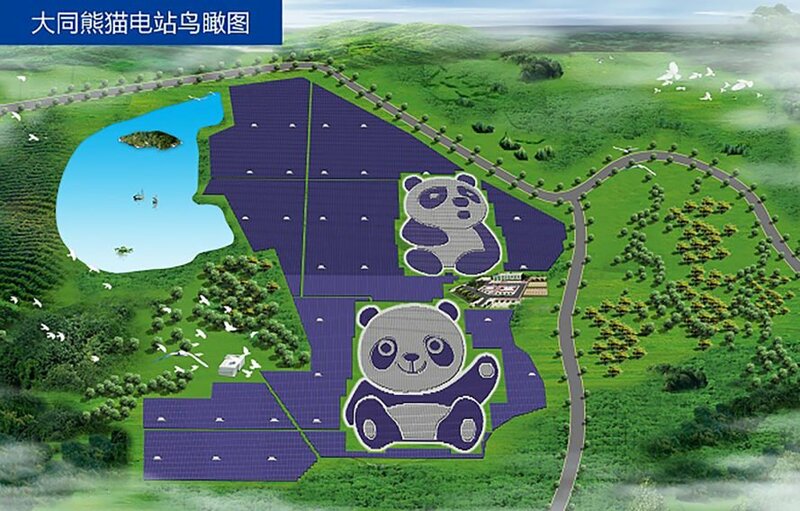 To read more about the specifics of the PowerPlant, check out the Panda Green Energy Group's press release.